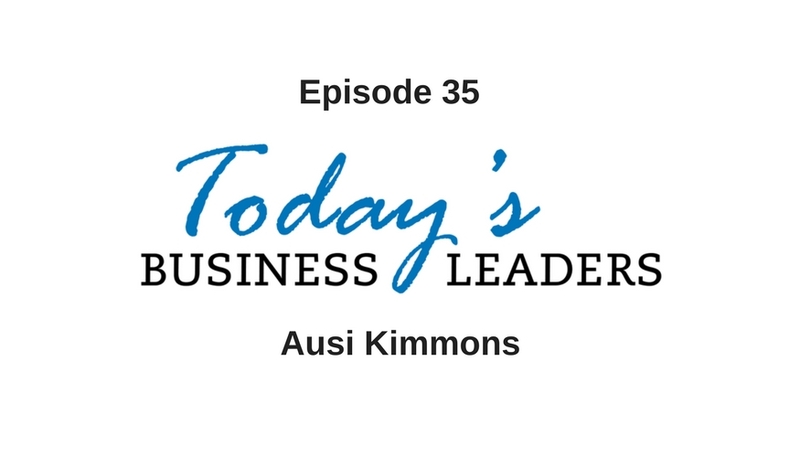 Ausi Kimmons has had some exciting highs and disappointing lows over the course of her entrepreneurial career. From the value of rest and failure to the importance of focusing on her business in order to promote growth, Ausi shares her knowledge and lots of compelling and actionable advice while she chats with Gabe. Ausi realized her entrepreneurial aspirations as a child and decided she wanted to start a business and help people. Life got in the way, and she ended up detouring from her plan, but given time Ausi came back to her initial vision. She and her husband opened a digital marketing company, and they soon learned how helping their clients may not always help their business. When her digital marketing business first launched, things came together rather quickly. They brought on several clients, and they were working so hard to produce results for their clients that they failed to market their own company. When one of their major clients was sold, and the new owners opted not to work with Ausi’s company, this set off a series of events that resulted in Ausi and her husband losing everything. This struggle was disappointing, but it was a valuable lesson. Ausi now prioritizes investing in her company alongside delivering results for her client. She has also come to understand the value of failure. “Producing results is important, and you get referrals, but the truth is you have to be constantly focusing on your marketing,” explains Ausi. These days, Ausi sees failure as an essential step for growth. Failure is certainly not enjoyable in the moment, but going forward, it helps you become a better entrepreneur. Reaching new levels of success opens the door to new challenges, and this is ultimately what makes Ausi excited about what she does. Listen to the full episode to find out Ausi’s take on rest, discover her keys to success and learn more about her entrepreneurial experiences. Reach out to Ausi via facebook or email or visit her site. Catch up on back episodes of Today’s Business Leaders, and learn about the solutions available from Business Marketing Engine, Gabe’s company.